Personality or Information? What Draws You Into a Blog? 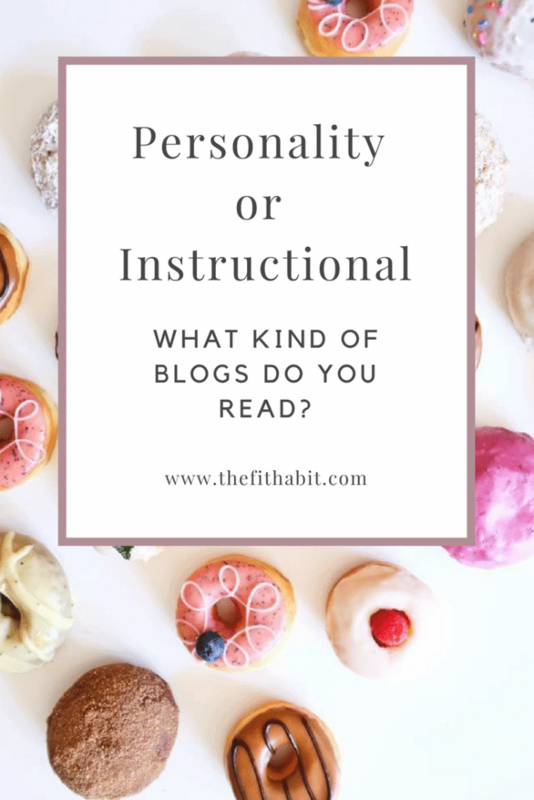 Personality vs informational blogs? Which do you read? Head's up, there might be affiliate links ahead! When first I started blogging back in 2007 (yes, I’ve been at this a while) it was just a personal journal of my journey into yoga. I had lost my mom to cancer shortly after moving to the SF Bay Area from Toronto, so I needed something to express myself creatively and channel “all the feels” I had. I was questioning so much about life at the time and inspired by the first blog I ever followed I turned to yoga to help me get through the emotional roller coaster I was on. In fact, yoga changed the trajectory of my life as I ended up quitting my job, selling most of my belongings and heading off to India for 3 months to learn how to teach it. But even though I never became a yoga teacher this practice of blogging has continued for more than a decade. I wouldn’t say I’ve hit any measure of “success” by industry standards, but I’ve loved every minute of this journey. Blogging is a funny practice. 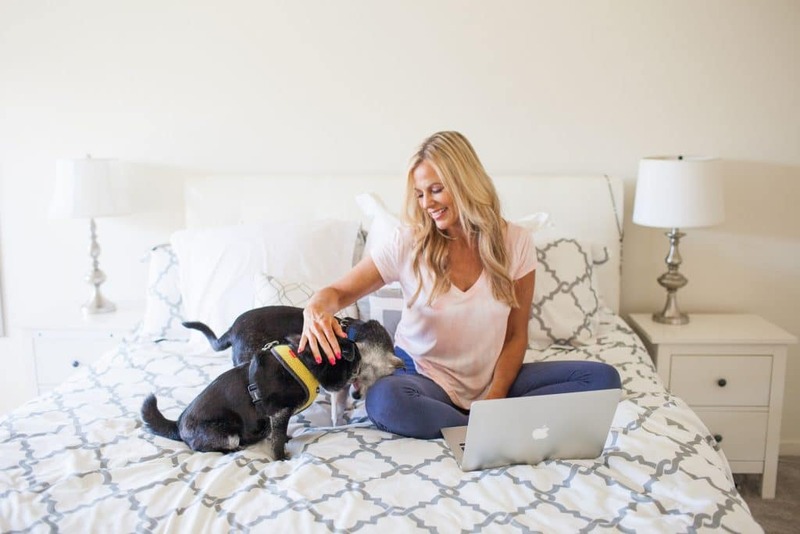 Bloggers are told that if you want to make it a full-time career (yes, please! ), you have to treat it like a business, serve your readers, make it about them and stop treating it like a personal journal. But I find that I’ve taken that advice so much to heart that I’ve sucked every ounce of my personality out of my posts. What’s left is helpful advice from a stranger. I’m not sure that’s what I want, but I’d like to know if it’s what you want. Do you want to hear about the blogger behind the advice? Do you care about personal anecdotes? Stories from behind the scenes? Real life? The last thing I want to do is make this website “all about me”. It’s not. It’s about you and me as women, trying to make the best out of the lives we live and take care of ourselves as we get older and worlds get more and more demanding. I think there are so many levels that we can all connect on, regardless of age, marital status and whether or not we’re moms. From wisdom to health-hacks and a few funny wine memes in between, we can make the journey to fitness, health and happiness less daunting and more possible if we share our experiences. That’s what I love so much about this art form (and yes, I do think blogging is an art). Meanwhile, I’d love to know your thoughts! Do you prefer “personality” blogs with a helpful topic or more “instructional” blogs that focus on helping you with a specific area of your life, minus the personality? 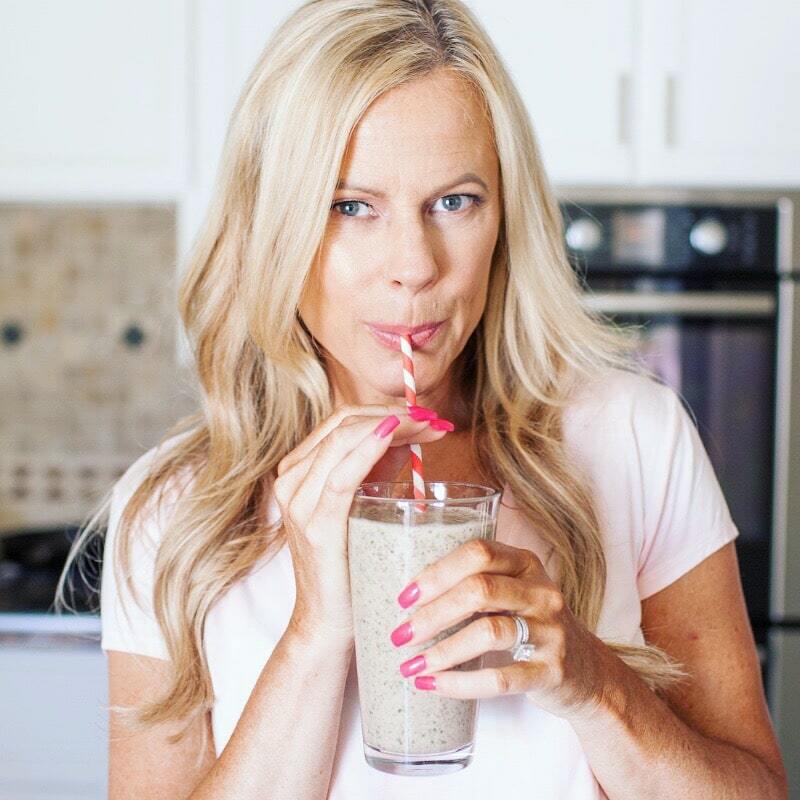 I'm a fitness instructor and habit nerd sharing simple low carb recipes and home workout inspiration, served with a generous side of personal development. Grab and fork and join me! The best way to stay on track with your wellness + life goals is to keep the reminders and inspiration flowing. Let me help you with that. We're in this together, my friend.